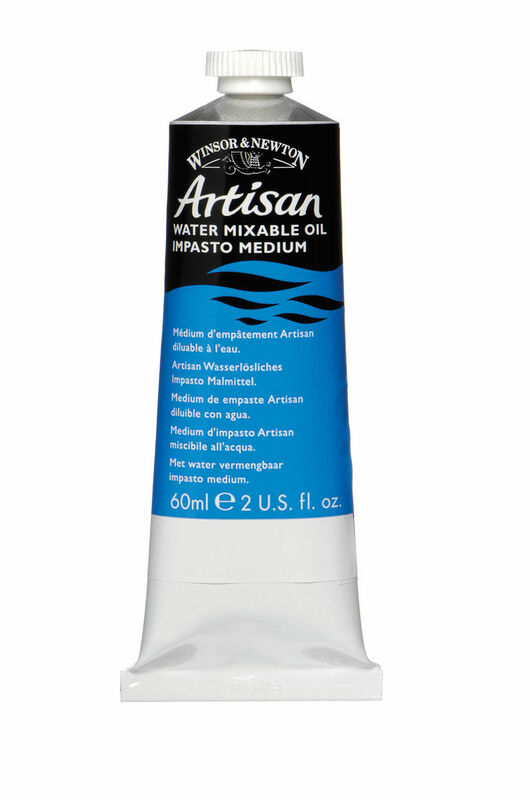 A range of mediums including Artisan linseed oil, impasto oil and Winsor & Newton Artisan varnish, specially created for use with water mixable oil colour. 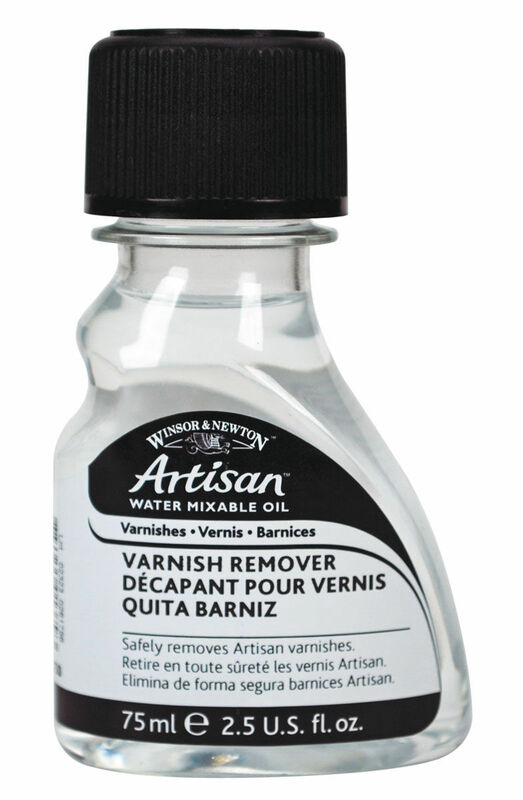 All three Artisan varnishes can be removed with the Artisan Varnish Remover. 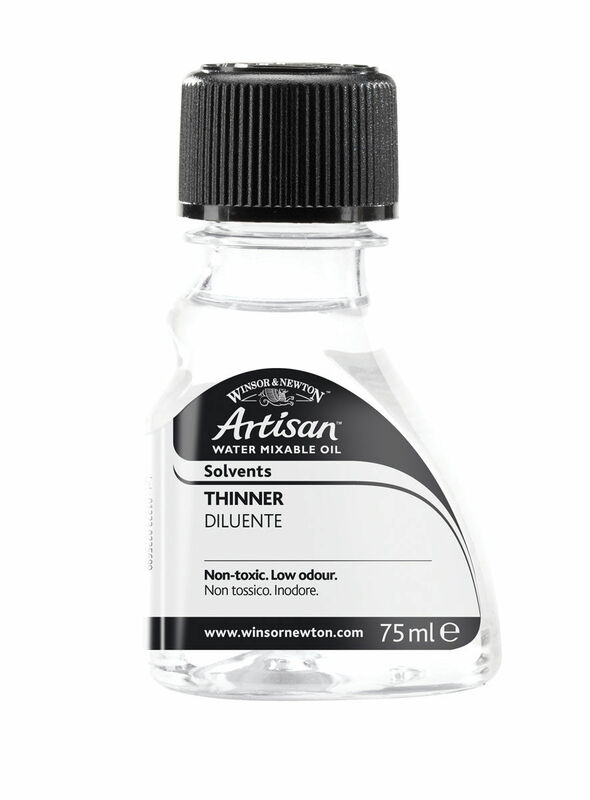 The Artisan Thinner thins Artisan Water Mixable colour and provides a more oily consistency with less colour change than there would be when using water. 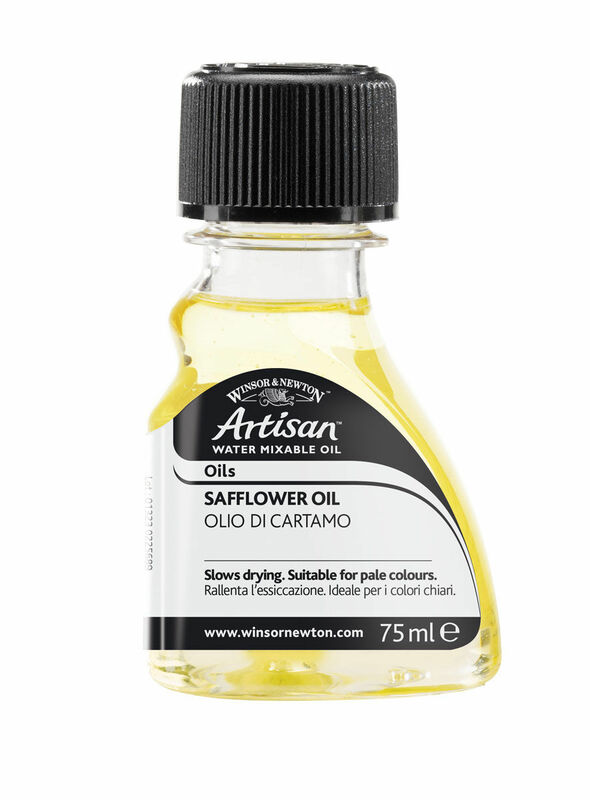 A non-yellowing medium that improves the flow and speeds the drying of Artisan oil colours, smooths brushwork and increases gloss and transparency. A pigment free, heavy bodied medium for use with Artisan oil colours to create oil painting brush strokes, particularly where heavy built up areas of colour isrequired. 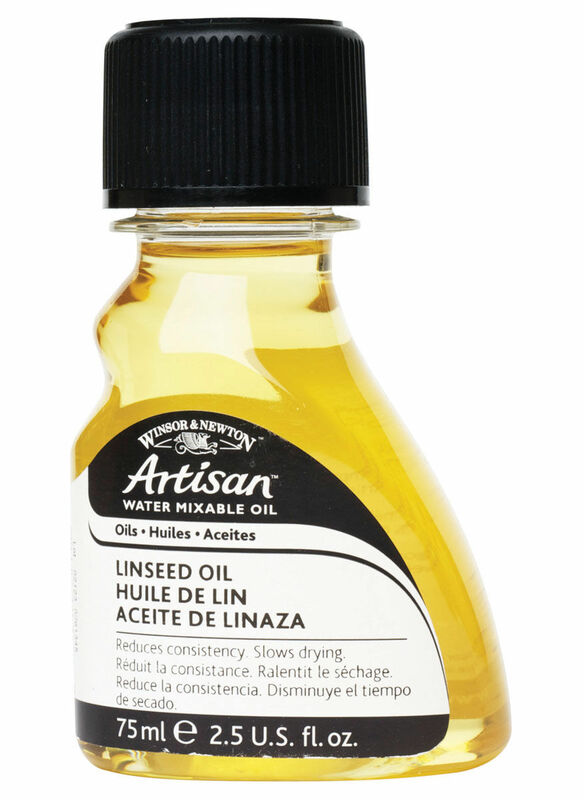 Water Mixable Linseed Oil reduces consistency and improves the flow of Artisan Oil Paint whilst also increasing gloss and transparency. 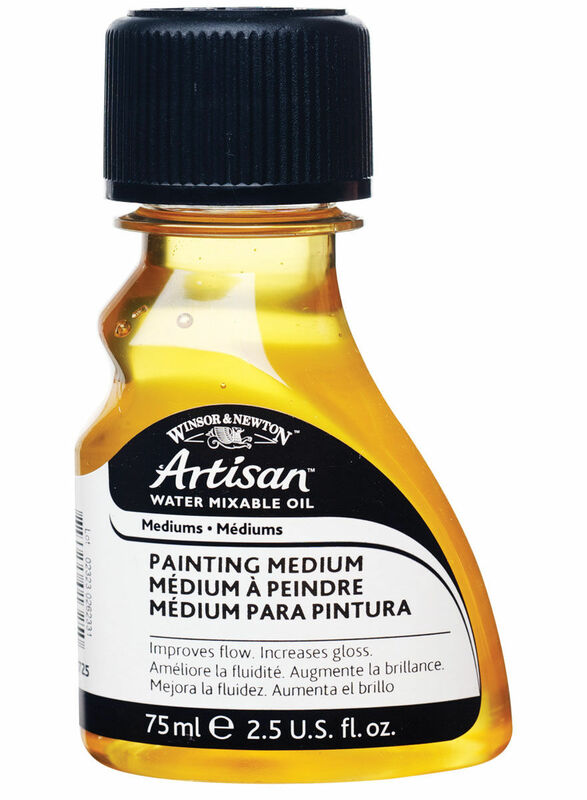 A slow drying medium that thins the consistency of Artisan Oil Paints and aids fine detail work, while improving the flow and wetting of the colour. 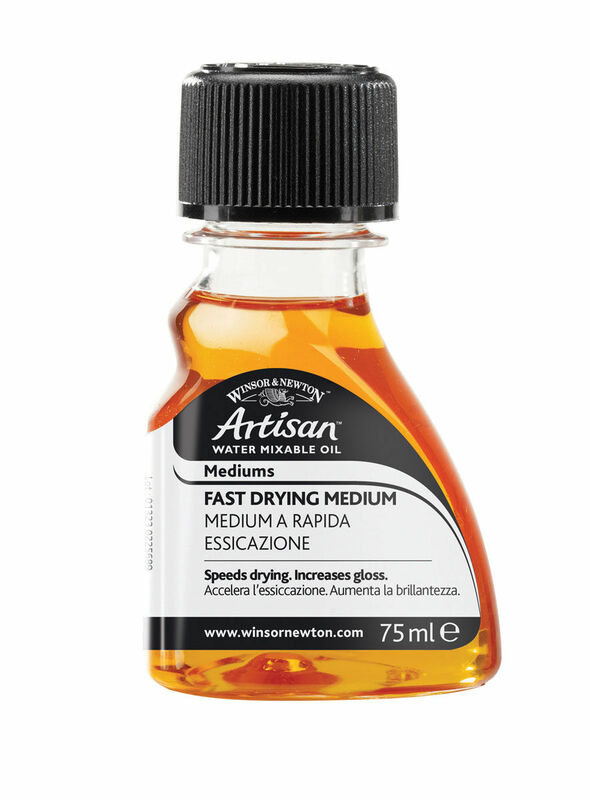 A slow drying oil which improves the flow and increases gloss and transparency. 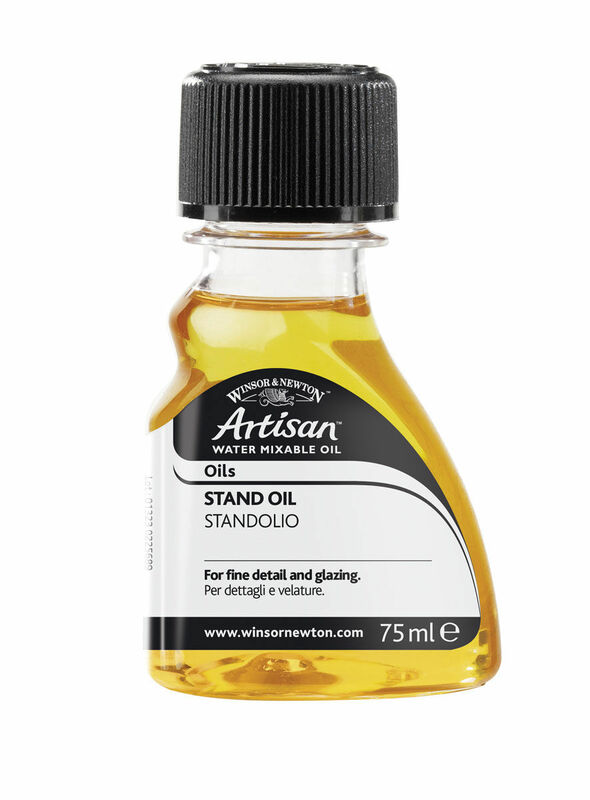 A slow drying type of linseed oil that produces a paler, more flexible film with excellent levelling properties making it perfect as a glazing medium. 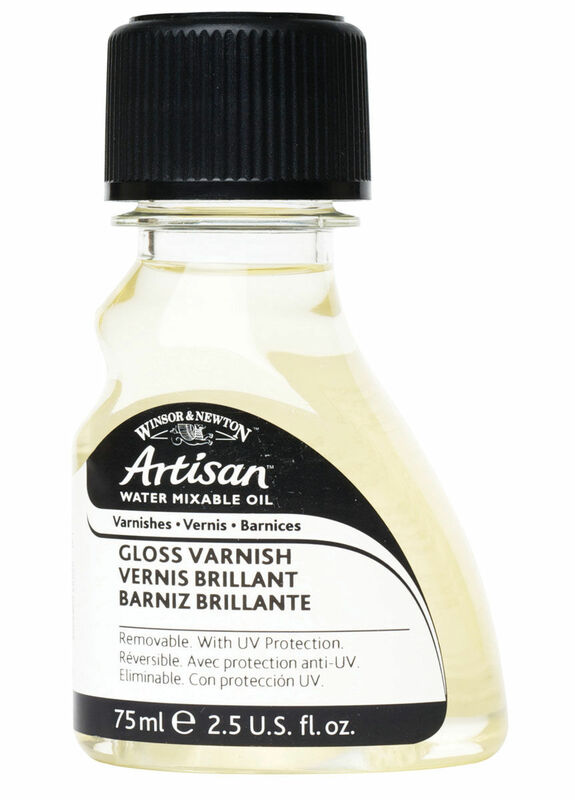 A non-yellowing, water based varnish which provides protection for paintings achieved with Artisan Colour that is removable with Artisan Varnish Remover. Available in gloss, matt and satin finishes.